In the following two weeks, I'll be hosting several Q&A sessions at the Brussels International Fantastic Film Festival BIFFF. The Q&As are open to the public, so feel free to stop by if you're in the area. 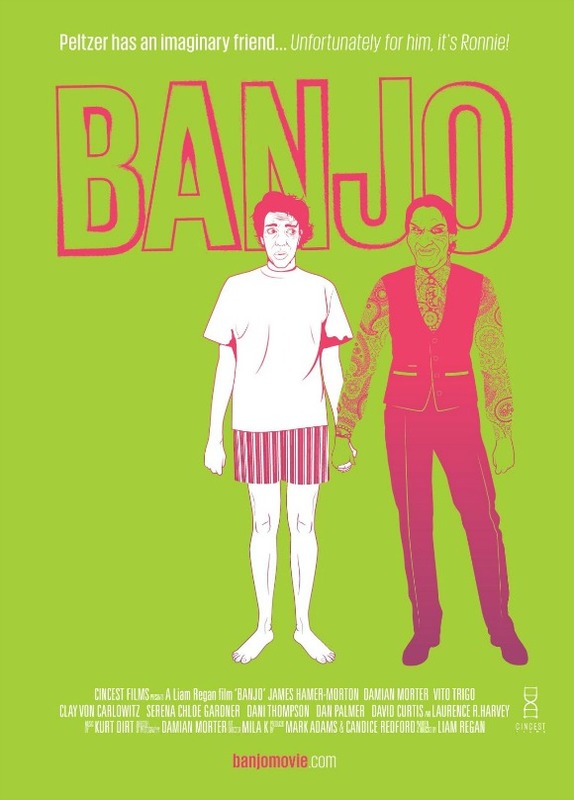 On March 31st, I'll be hosting a Q&A with director Liam Regan about Banjo, a Troma-esque horror comedy in which an imaginary friend manipulates a young man to exact revenge on his tormenting co-workers. 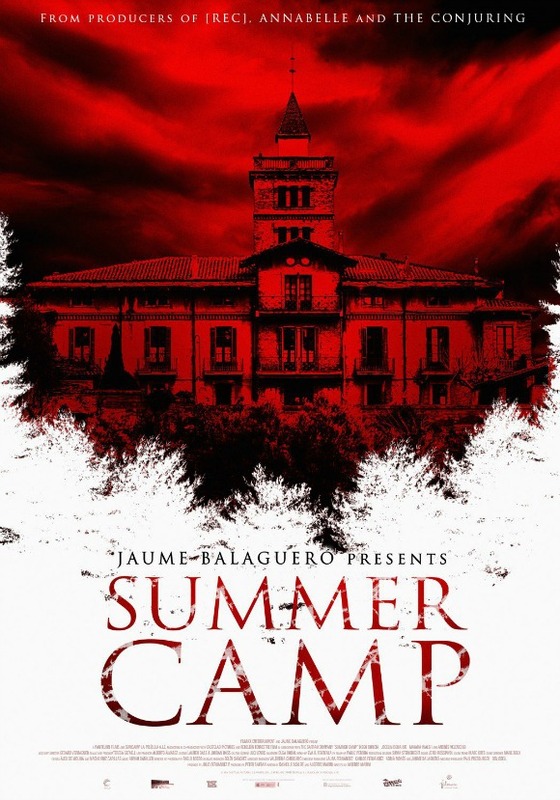 I'll be discussing this Spanish slasher movie during my Q&A with director Alberto Marini on April 3rd. 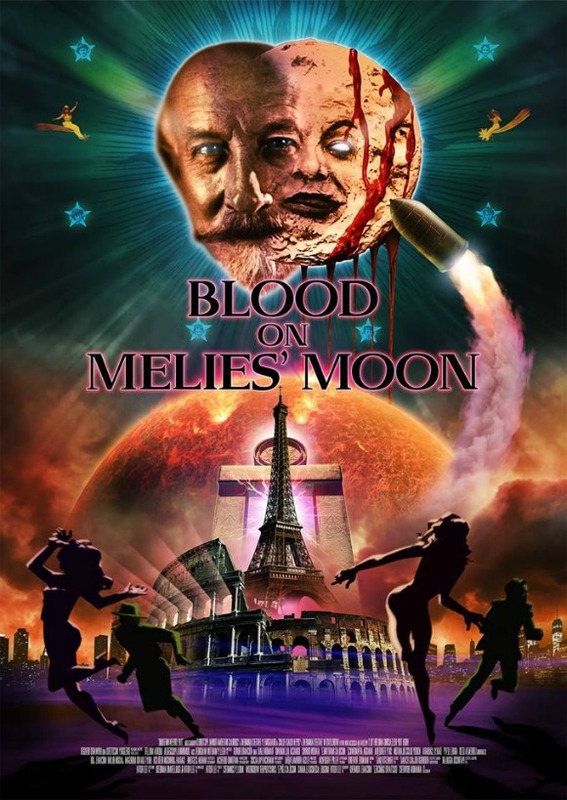 After almost twenty years, cult director Luigi Cozzi (often credited as Lewis Coates) is back with Blood on Méliès' Moon, a meta murder mystery steeped in cinema. Luigi Cozzi plays himself in Blood on Méliès' Moon. 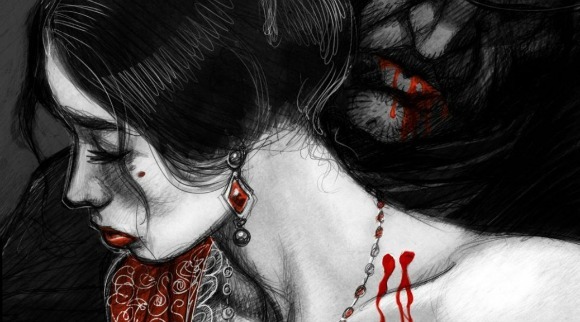 So are Lamberto Bava and Dario Argento. Luigi Cozzi will be discussing this fun project during his Q&A session on April 9th. 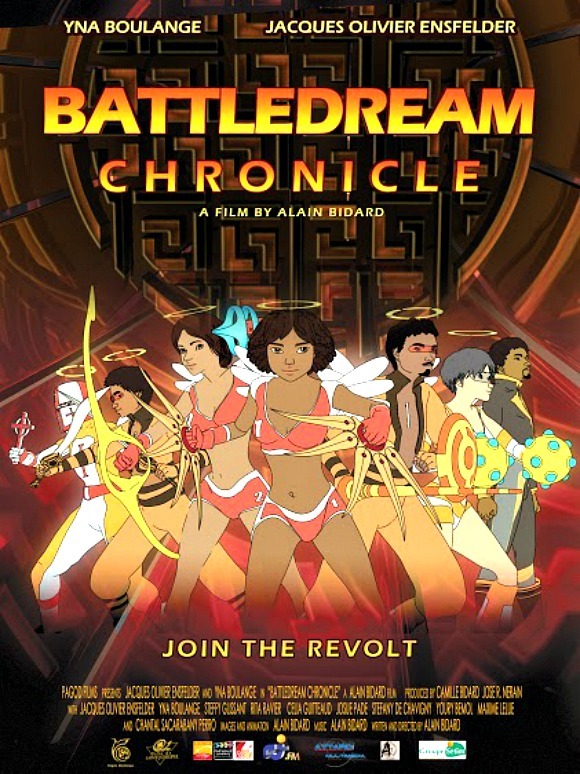 On April 10th, I'm hosting a Q&A with director Alain Bidard on Battledream Chronicle, the first animated movie from Martinique in which a young slave is trying to regain her freedom in a futuristic world where plantations are video games. Interesting selection of films - something for everyone. All of those films look interesting. The Q/A sessions will probably be fascinating and informative. Very interesting! Have fun! You are going to be busy! you seem to be having a busy schedule. Good luch with that. The first two caught my attention the most. I want to see them.